Rocket Networks can connect your business to efficient and effective fast business Internet today. With packages start from $199 per month + low cost setup costs . We can provide network access with speeds from 5 Mbps to 1000 Mbps, and is available in most metro areas and some regional locations upon request. 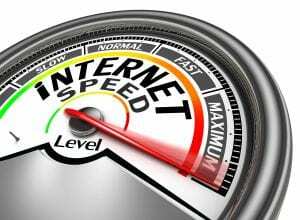 Are your staff using slow internet speeds, wasting both time and money? Rocket Networks fast business Internet will increase productivity by reducing waiting times. Speed up access for browsing the web, fast file downloads, accessing online applications, and cloud hosted applications. At rocket networks we are about faster internet for your business. 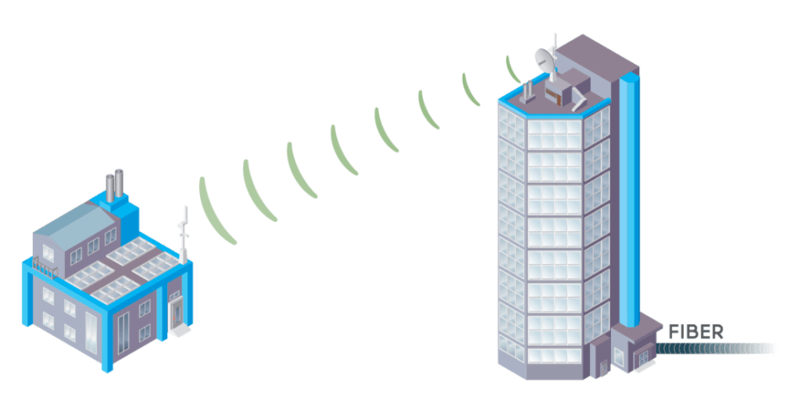 Offering direct connections or Hybrid Fibre via fixed wireless services to your office location. Speed from 5 to 1000 Mbps with large data or unlimited data plans. In an office with 20 staff, at less than $4 per day per staff member, you can have access to fast 100Mbps internet service for faster downloads, less waiting and more efficient access. Our Fixed Wireless Internet is faster than most current DSL networks as it has no congestion rates, offering clean and direct access to the internet. With less users, the network is quicker and speeds remain consistent. We can also offer your own private networks to avoid any competition for bandwidth. With your own private network we can offer greater security and customisation as well as great high speed internet access from our fixed wireless broadband services to one or many locations. Learn More. Rocket Networks Internet Services Price Guide. All packages come with a minimum of 100 GB Data and you can pre purchase more data. Unlimited Options are also available. Yes we have contracts but you’ll be pleased to know they start at 12 months. Anything less than that and you should be on the Temporary Internet Page! Installation costs are reduced for longer contracts and we have an early termination options for NBN services. The NBN will be a great step forward for Australia, however this is still a contented network. The NBN may take 5+ years to connect many areas. Rocket Networks can provide better than NBN quality internet now, no need to wait. Rocket Networks Fast Business Internet allows you to transfer larger files across a network in much shorter time. When you transfer your data over private wireless networks, you have less congestion with other big files. With less users on your network, you will have less traffic and greater data speeds. Many ADSL networks have over 50 to 100 users on the same services. Get clear of the mess and congestion of heavy and over used networks and try Fixed Wireless Internet. Running businesses in the cloud can can save money on support and other associated IT overheads, but adds risk if your connection dies. Rocket Networks can help your business alleviate that risk, with a faster link to the internet or a backup link for your business. We Block all ILLEGAL websites and services. You can not download torrents as default and we can customise other restriction settings. This reduces unnecessary network traffic and stops users exposing the business to illegal activities. Fibre expenses in most suburbs are cost prohibitive to install and maintain. We offer solutions to reduce these issues and in some cases, provide substantially higher speeds direct to your business. Does your business operate across multiple buildings? Fixed Wireless Internet is the perfect solution to provide a single fast business internet connection to your entire business.